The black pepper is a delicious addition to the cookie that kicks things up a notch. This recipe was first published in Amy Beh’s column, Cook’s Nook. Beat butter, sugar and salt until creamy then mix in the egg. 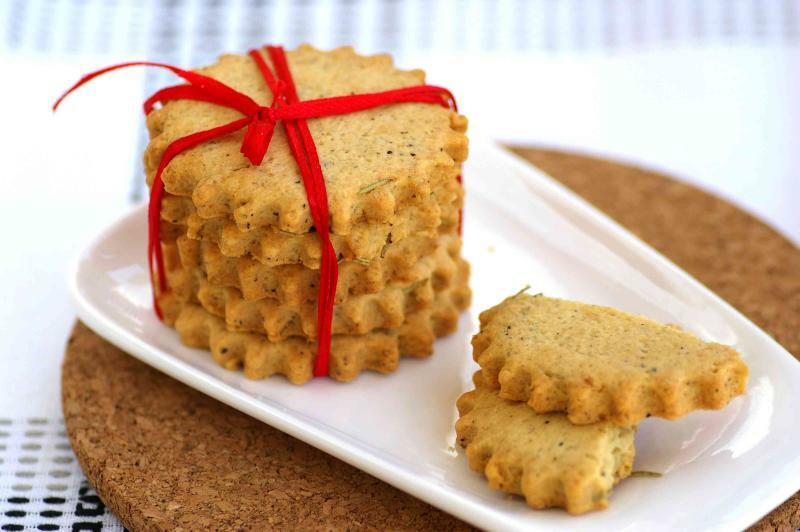 Combine sifted flour mixture with black and white pepper, and dried rosemary. Add to the creamed butter mixture and mix into a dough. Remove dough to a lightly floured worktop. Roll out to 0.15cm thickness. Cut with your favourite cookie cutter. Arrange the cookies on a baking tray lined with parchment paper. Bake in the preheated oven for 15 minutes or until golden brown and cooked through. Remove from the oven and leave to cool slightly on the baking tray before transferring to a wire rack to cool completely.